The four letter f-word, free, holds a lot of power over us. More than we realize. This word alone induces such an emotional charge that we act fast when we see it. How many times have you given in to get something for free? The sheer mention of free is enticing! 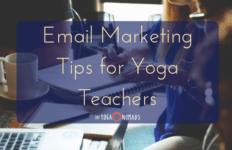 Building your email list is a crucial way to grow your yoga business. After all, your email list is your lifeline to your tribe and your future clients. 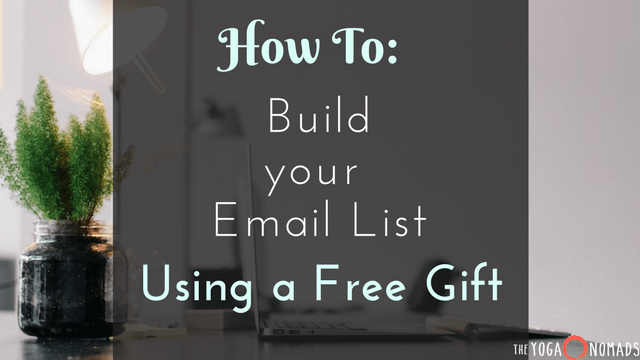 One sure-fire way to grow that list is with a free gift aka a lead magnet. (I’ll use the two interchangeably throughout this article). What are Lead Magnets (free gifts)? A lead magnet is something valuable that you offer for free in exchange for their email address. Make it something of major value to your niche; so valuable they can’t even believe it’s free. If your lead magnet is something your audience truly wants, they will go through the “hassle” of leaving you their email address because they are so psyched to receive your free gift. Your lead magnet qualifies your readers to make sure they are a good prospect for your paid product/services. By giving away something awesome you start building trust right away with your news subscribers. You want your new subscribers to gain useful knowledge, take action, or experience that “aha” moment. 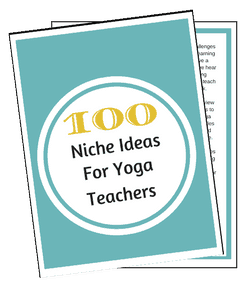 Step One: Consider your niche. 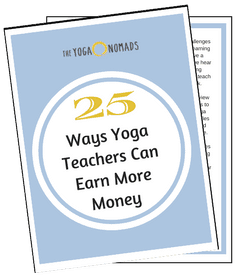 By now, you know their ultimate pain points and what they struggle with on a daily basis. What would they place high value on having? Allow this information to guide how you create a free gift that earns you email addresses. Step Two: Work backwards from your products and services. 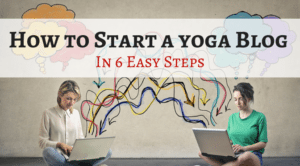 For example: If your main product is a program about using Ayurveda for improved health, then your lead magnet should relate directly, such as: 5 Ways Ayurveda Can Improve Your Health. Step Three: Go for the gold. Don’t settle on mediocre. Take time to think of a super awesome free gift. 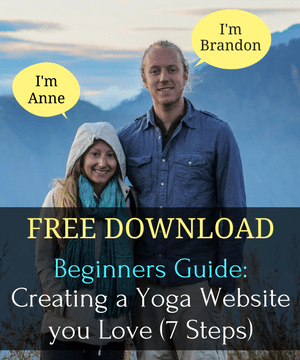 Don’t spend 6 months creating your free gift, but make sure it’s very useful. Below I’ll share some ideas for your own lead magnet. Designing your lead magnet doesn’t have to be this massive, annoying task. 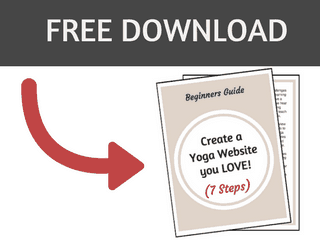 Using free design tools like Canva can assist you in making it look and feel amazing! If your free gift is a document, be sure you convert it into a PDF. Connects. 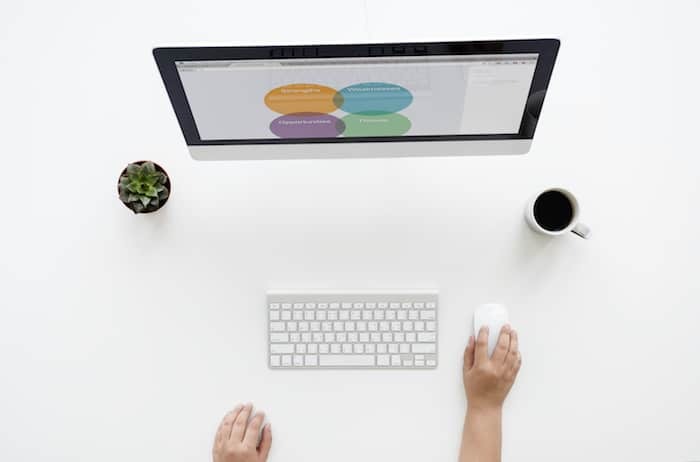 Provide value to connect and build trust with your reader. Solves Their Problem. 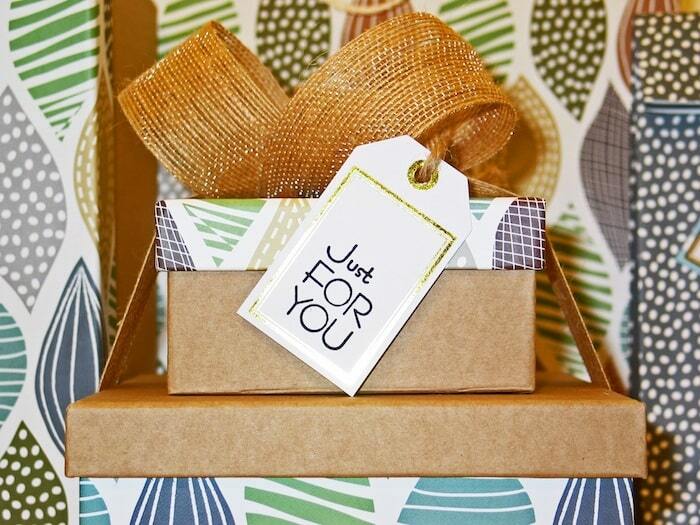 Remember your free gift is alleviating a pain point of your niche. Call to Action. What they should do next. They will remember who helped them take action. If you have even a small budget, hire someone to design it for you. You can outsource this work on sites like eLance or Fiverr. This will help your lead magnet look even more appealing and make a lasting impression. Pro-Tip: Have more than one idea? Great, then you should create more than one lead magnet. However, be sure your first lead magnet is successful before attempting a second. Make it front and center. You want your free gift to be accessible and easy to see. If no one sees it, how will they get their free gift and sign up for your email list? Talk about your free gift. 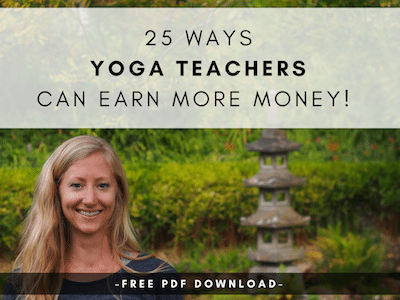 If you’re a teacher who has a presence in your yoga community, start talking about your offering! You can do this before or after your class (don’t forget to bring a sign up sheet!) 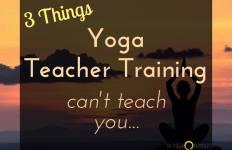 or at any other yoga events you lead or co-lead. Add it to all relevant articles. If your lead magnet is loosely related to something you expand upon on your blog, add it to that piece. Add it to multiple articles for more exposure and relevance. If you feel stuck anywhere in this process, please let me know! Happy to help in any way I can.